From the Appassionata collection, this diamond ring is one of Roberto Coin's finest. 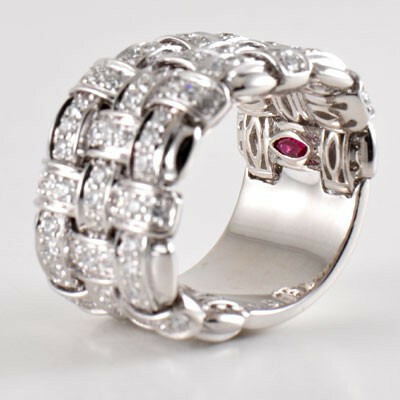 The thick band is crafted in 18kt white gold with a basket weave design. 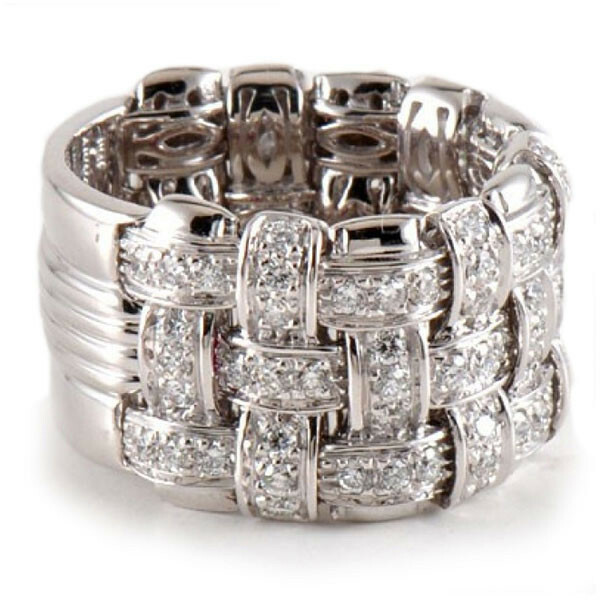 Each woven strip is enriched with scintillating white diamonds for a more dramatic look. 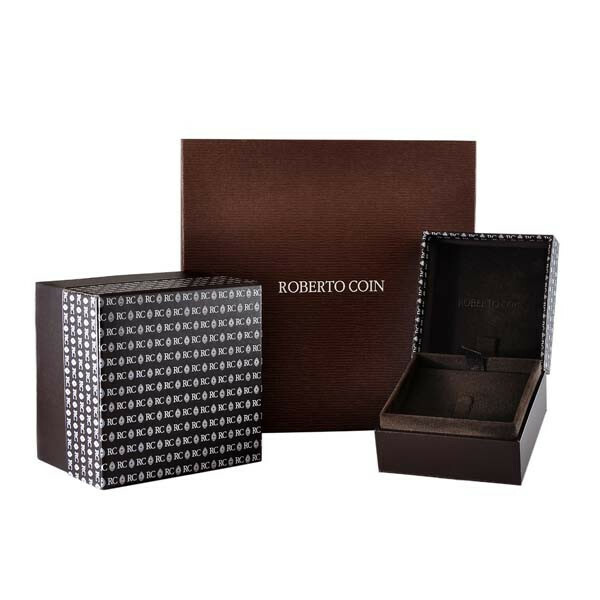 You will enjoy the passionate style of each piece in this Roberto Coin collection!